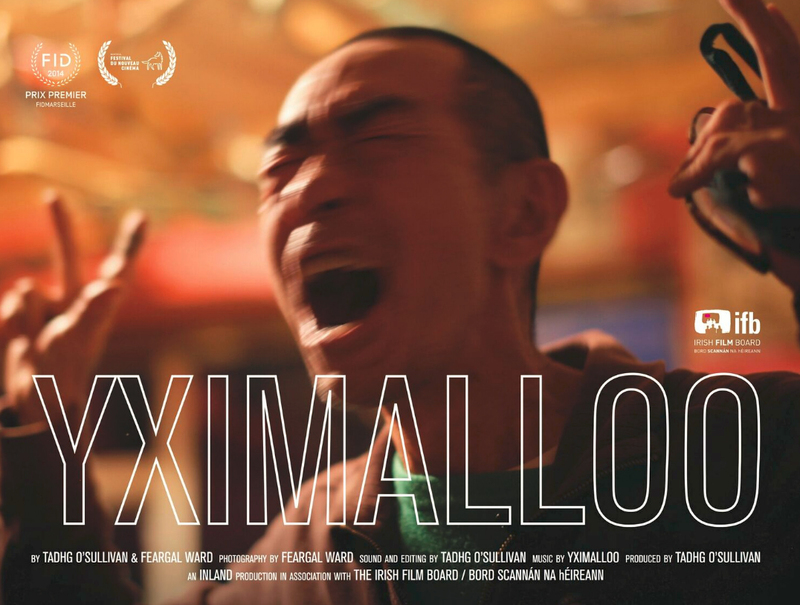 A documentary about life and work of Nofumi Ishimaru, who since the end of the ’70s under the moniker of Yximalloo creates music strikingly individual, characteristic and unfilable under any of readily set genres. The madness of his lo-fi output, nidging against drum n’ bass, noise, psychedelia, new beat, jungle, folk music, etc. 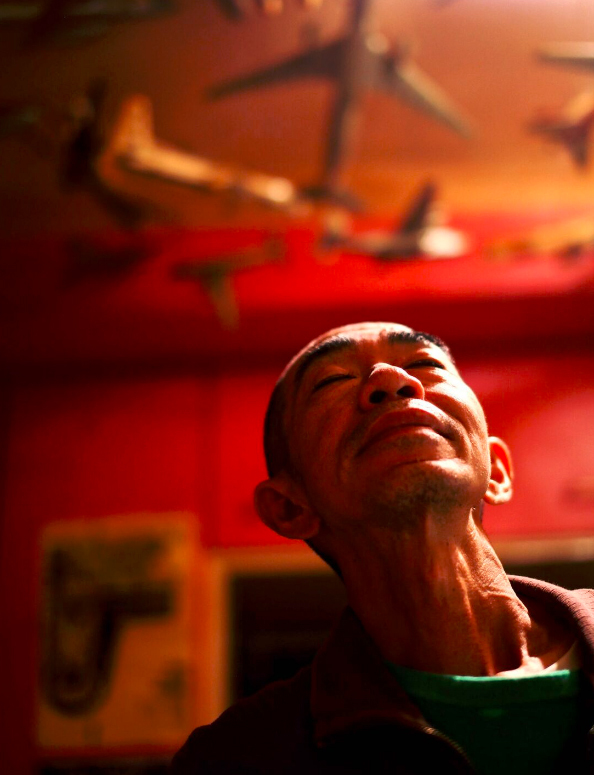 is being confronted in the movie with chaos of the artist’s private life. A landscape of a life restless, uncompromising, on the verge of society. (Polski) Irlandia/Japonia/USA, 2014, 75 min.